Download the free Allhomes iPhone, Android and iPad app today! 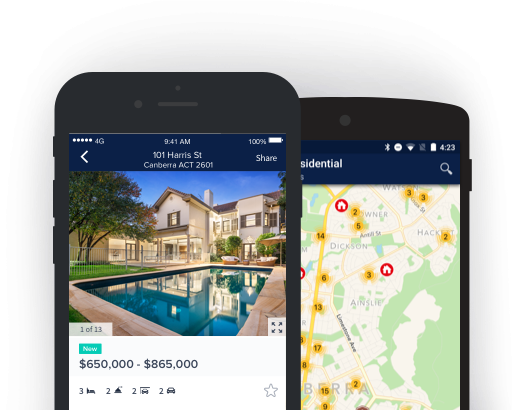 Now you can quickly and easily search for your new home whilst on the go. Open the App Store on your iPhone or access the App Store via iTunes on your computer and search for Allhomes. Open the Google Play Store on your Android device and search for Allhomes. At Allhomes we welcome your feedback. If you have any suggestions, please feel free to email us at support@allhomes.com.au.